Infinix Hot 6X is the gist of today. Well, today we will be looking at the newly launched smartphone which is brought to us by the Chinese based smartphone making company. Infinx has been impressive in recent times you know? with their Cheap amazing smartphones which have all, it takes to make their respective users happy. 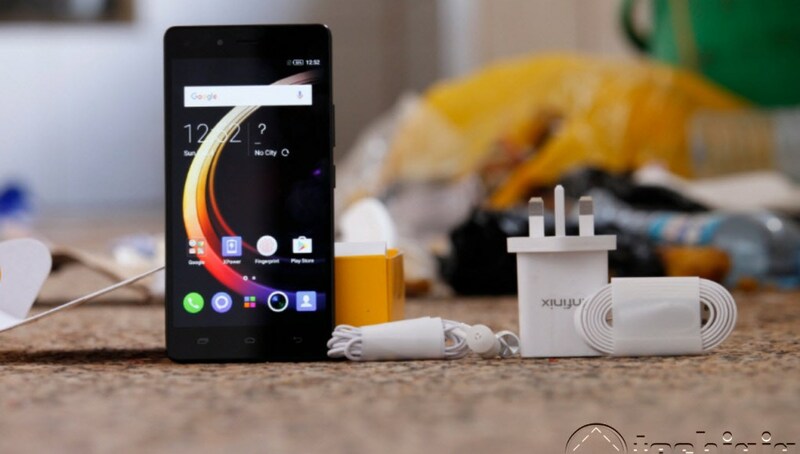 The Chinese based company has been known for their impressive good works in the past, they launched Infinix Note 4, Hot S3X, Infinix Note 5 Stylus and now they have launched Another wonderful smartphone Infinix Hot 6 X. 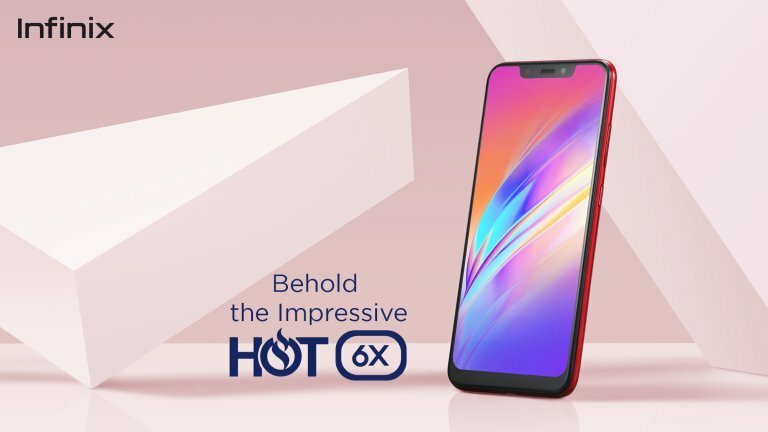 The Smartphone happens to be a new addition to Infinix Hot Series because the smartphone making company sub-divided the smartphones which are Infinix Note Series and Infinix Hot Series. Good news, the new phone packs impressive standard specifications and features, and the display is realistic and spectacular, coupled with a notch display. We will be lecturing you on all you need to know about the smartphone. 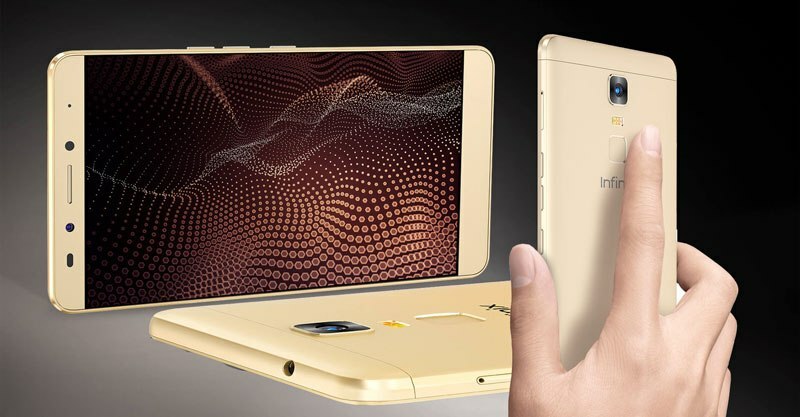 The newly launched smartphone Infinix Hot 6X features a 6.2-inch LCD IPS capacitive touchscreen, 720 X 1500 pixels, 1500:1 contrast ratio, and 500 nits brightness with a 2.5D curved glass. It went ahead to pack an updated 19:9 aspect ratio, which brings in a slimmer and thinner bezel at the top and sides. Infinix Hot 6X is been made up of a long-lasting Polycarbonate plastic material for comfortable holding. It is coupled with a bottom chin, which contains the speaker, USB 3.0 and 3.5mm audio which is situated under the display. Hot 6X comes with a fingerprint sensor at the back, and it boasts of 84.5% screen-to-body ratio. You can get the smartphone in any colors of your choice namely Midnight Black, Champagne Gold, Kent Blue, and Bordeaux Red. 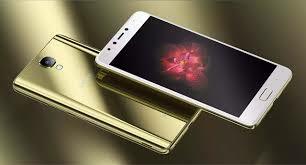 Know it also that Hot 6X is lighter in its 168g and measures 8.5mm in thickness. It is a pleasure we make it known to you that the smartphone has been on advertising on social media with a hashtag, #SeeEverything. Infinix are not kids at all you know? 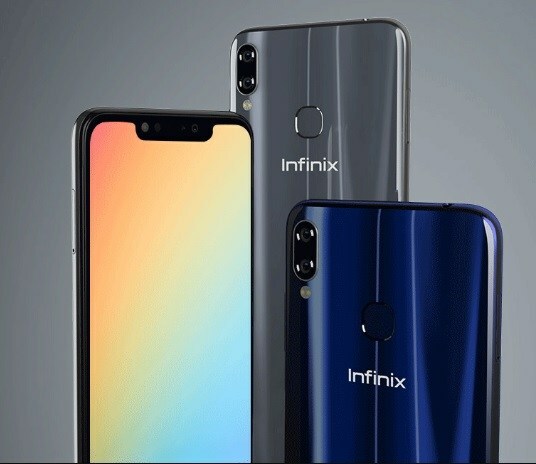 this latest smartphone happens to be the second Infinix Smartphone that comes with a notch display, after the Hot S3X Smartphone. Coming down to the camera aspect of this smartphone Infinix Hot 6X, it packs sharp front shooter of 8-megapixels f/2.0 aperture selfie camera. The phone also has a biometric security feature, Face ID. Which uses your Face capture as security and password. Furthermore, the latest Infinix smartphone. 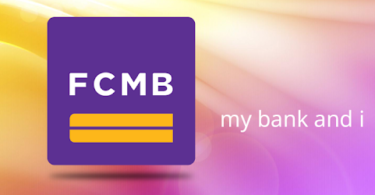 It comes with an AI-enhancements, such as AI-Beauty mode, Portraits mode etc. And there is a soft flashlight, specifically for night pictures. The primary camera of Infinix Hot 6 X has a 13-megapixel sensor with f/1.8 aperture, for normal shots + a secondary 2-megapixel sensor with a f/2.4 aperture for taking in-depth shots. Good news, the cameras support Portrait mode, with Bokeh effects. Talking about the connectivity of this smartphone, it packs an impressive 4G LTE network, which is enabled on the both SIM card. Others connectivity includes 2G, 3G, dual Nano SIM cards, Bluetooth v4.2, Wi-Fi, hotspot, USB Type-C, GPS, A-GPS, GLONASS, 3.5mm audio jack, etc. Infinix Hot 6X packs mid-range 64-bit Qualcomm Snapdragon 425 chipset, clocked at 1.3GHz speed frequency. Unlike the previous Infinix Hot S3 with Snapdragon 430 SoC processor. 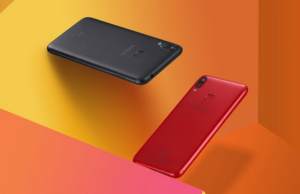 In all you do, have it at the back of your mind that its available in two different models, it has the 2GB of RAM + 16GB of internal storage and 3GB of RAM + 32GB of internal storage, the storage of both models can be expanded up to 128GB with the help of a micro SD card slot. It is important you have it in mind that the RAM and inbuilt storage, helps you to run numerous apps, save without a form of hanging. You can as well save important documents and files, such as images, movies/videos, games, applications etc. The smartphone runs on an Android version of 8.1 Oreo out of the box with Infinix’s XOS Version 3.3 skin on top. Infinix Hot 6X is been powered by a non-removable monster battery of 4000mAh, which is also coupled with quick charge technology. The Chinese smartphone making company claims that the phone can last up to 2-days on a single charge. Considering the scarcity of the power supply, I think the 4000 mAh should be considered. For interested personalities, you can buy the latest Infinix Hot 6X ranging from N45,000 – N60,000 in Nigeria currency, While in India, you can buy it for Kes. 16,699, And in Ghana, it’s around GHc 640. It is a pleasure we make it known to you that you can buy the smartphone from our official online/offline leading stores. If you are purchasing from our online/offline leading stores, you will get some discount. 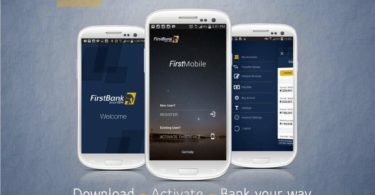 Meaning you will get it at an affordable price.